Title:In The Matter of Ryan B. & Steven B. 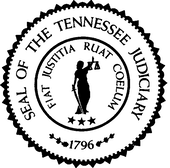 Title:State of Tennessee vs. Michael Jenkins and Perley Winkler, Jr.